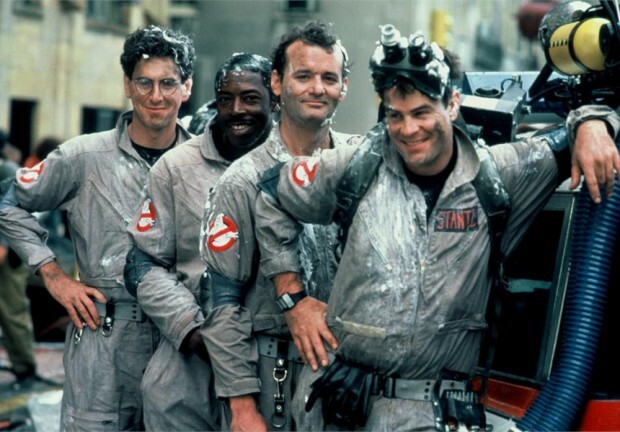 Bring your proton pack and join the original paranormal investigation and elimination team as the Melbourne Symphony Orchestra performs the score to the timeless 1984 supernatural comedy and cult hit Ghostbusters, live to film across three Hamer Hall screenings this April 26 and 27. This is your chance to revisit all the spooky fun of Ivan Reitman’s award-winning 1984 title, following the adventures of three ghost-catching heroes, as played by Bill Murray, Dan Aykroyd and Harold Ramis. Seen it a billion times already? No stress, this will be a one-in-a-lifestyle experience with Elmer Bernstein’s Grammy-nominated movie captured perfectly by a full, live orchestra. Hamer Hall will host just two night-time performances and one daytime session, so get in quick if you want a piece of the slime-filled, ghost-hunting action.